Pozieres is a small village in the Somme valley in France which endured some of the most bitter and costly fighting for Australian troops in 1916. To mark the terrible casualties and losses at Pozières, commemorations have been held on 23 July each year to mark the beginning of what has become known as the Battle of Pozieres Ridge. The Australian War Memorial records show the casualties as being in the vicinity of 23,000 men over a six week period from 23rd July to 9th September 1916. With the 100th anniversary commemorations fast approaching in July 2016, all efforts are now being made to ensure these commemorations are appropriately scaled to mark this significant occasion. 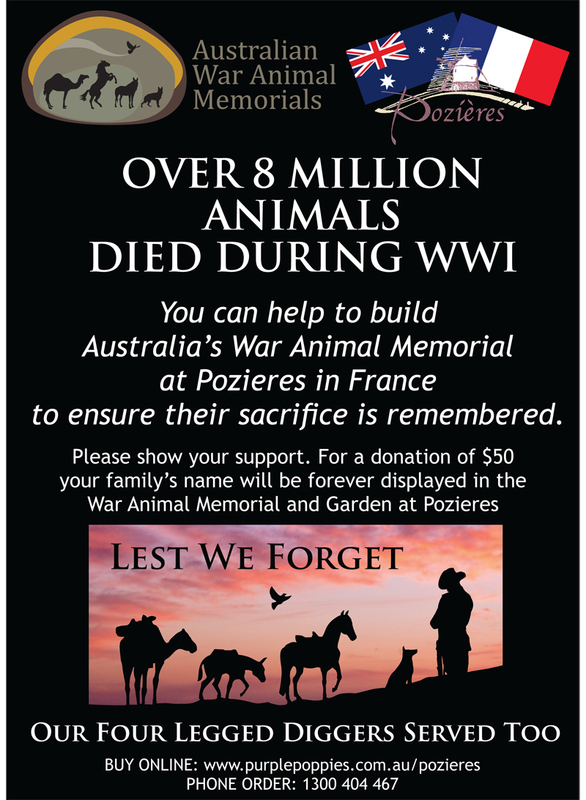 Pozieres was also the place of untold losses in animal life: “It is estimated that over 9,000,000 perished or were wounded in the Great War, however this figure is low as records from Asian countries and the fledgling Soviet Union were either non-existent or restricted” said Nigel Allsopp, President of the AWAMO, in his book, "Animals At War". 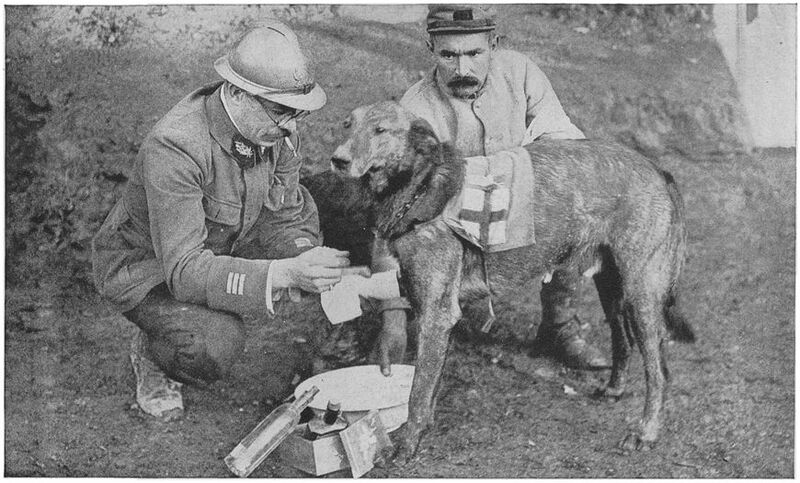 Dogs played crucial roles in WWI. In fact they proved to be just as dependable as soldiers. Their jobs were diverse in combat and some of their roles included sniffing out enemies, carrying supplies, finding the wounded, delivering messages and first aid supplies as well as providing companionship and boosting the troops' morale. Many dog breeds were used during WWI, but the most popular types were medium-sized, intelligent and trainable breeds. Two in particular were used because of their superior strength, agility, territorial nature and trainability: the German Shepherd Dog and Doberman Pinscher, both native to Germany. Other breeds associated with WWI were Terriers, most often employed as ‘ratters' - dogs trained to hunt and kill rats in the trenches. 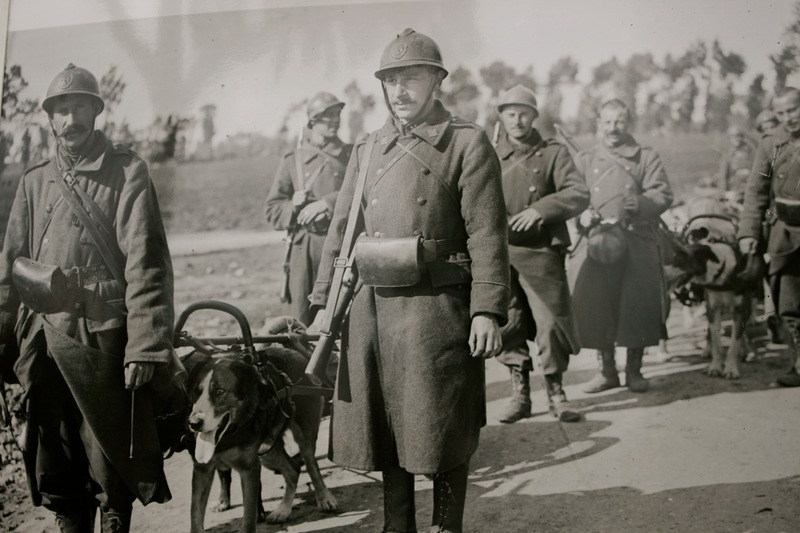 Dogs also helped carry supplies, pulling small carts of military supplies and ammunition over the difficult terrain. 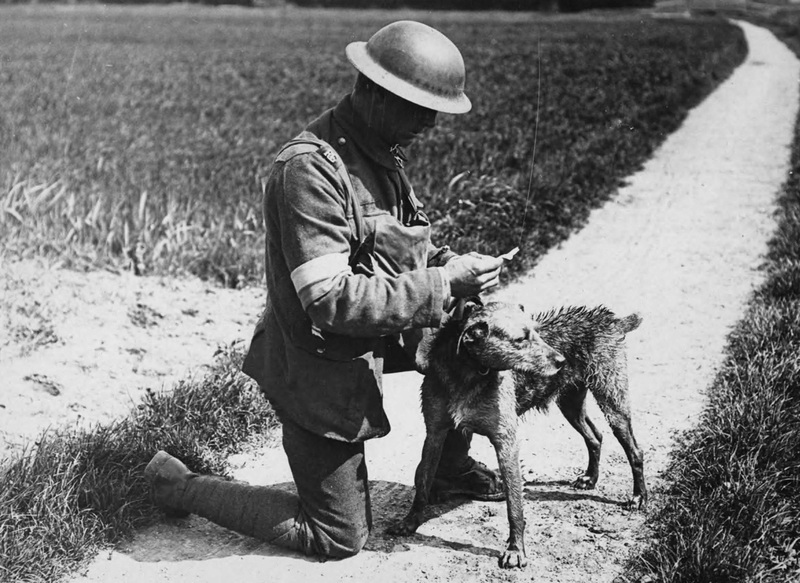 About one million dogs died during the First World War. At the beginning of WWI in Europe, cavalry units were initially considered essential offensive elements of a military force, but over the course of the war, their vulnerability to modern machine gun and artillery fire reduced their ability on the battlefield. Thereafter they were mainly used for logistical support as better suited than mechanised vehicles to travelling though deep mud and over rough terrain. Light draught horses were used to pull light artillery, wagons and ambulances and to carry supplies and munitions. Heavy draught horses of a bigger and sturdier type were teamed together to pull the larger artillery pieces. 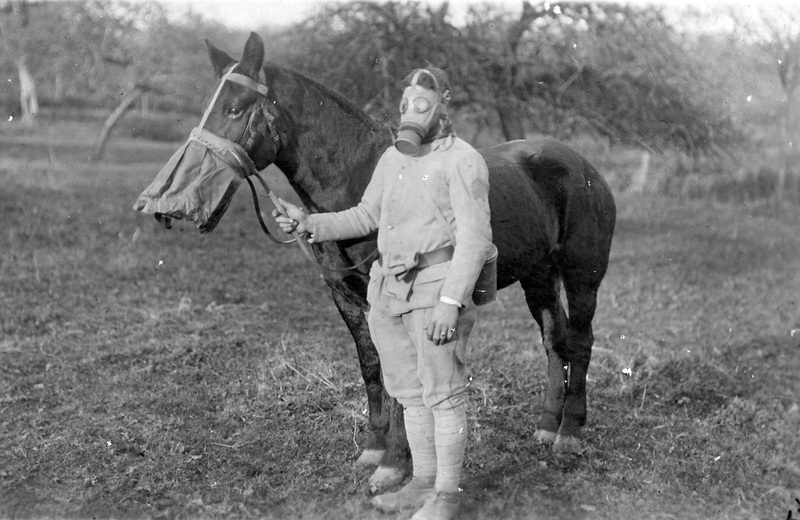 While many diggers were as proud of their horse or mule as any of their mates, not every soldier necessarily loved the animal he was assigned to. Indeed the mass of the soldiery in the AIF were the despair of the veterinary corps for their ignorance of basic horsemanship and occasional mistreatement of animals. 1916 was Europe's worst winter for more than 30 years and sadly horses weren't issued with rugs. 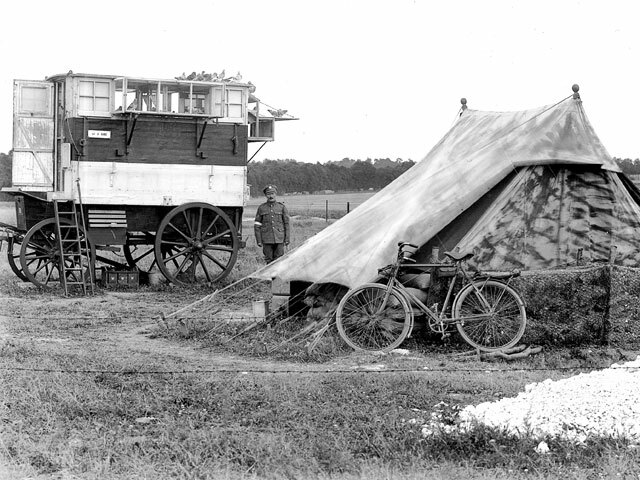 One resourceful Quartermaster Sergeant simply 'scrounged' a truckload of tarpaulins from a nearby army depot and cut them into horse rugs and of course, he was punished for his initiative. Pigeons were also used in great numbers during the First World War as a method of communication: they were silent, difficult to intercept, not significantly affected by gas or noise and could be trained to home in on mobile lofts. As a project for the centenary of ANZAC, and as a tribute to the soldiers who fought and died there, a Memorial Park is being built in partnership with the village of Pozieres. This is part of the land that Charles Bean describes as “’a site more densely sown with Australian sacrifice than any other place on earth’”. The park will provide a suitable memorial to those soldiers, and protect this land into the future. It is intended that the historic Windmill, destroyed in the fighting in 1916 will be rebuilt in the Memorial Park. Commencement of work on the Memorial Park started in late April 2016 with the first stage due to open on 23rd July 2016.